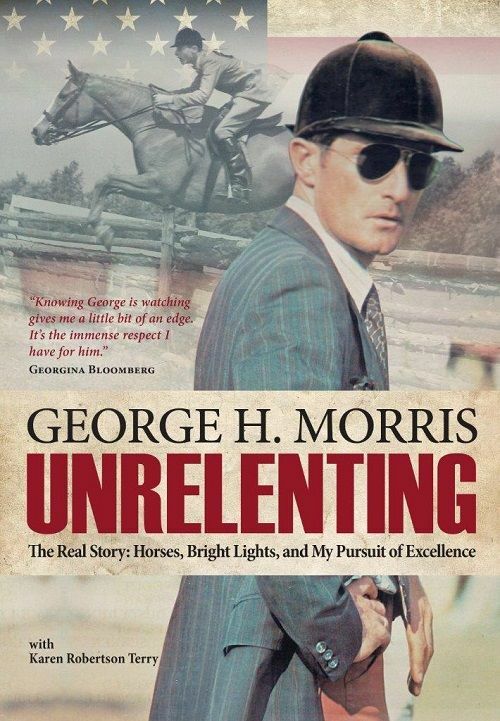 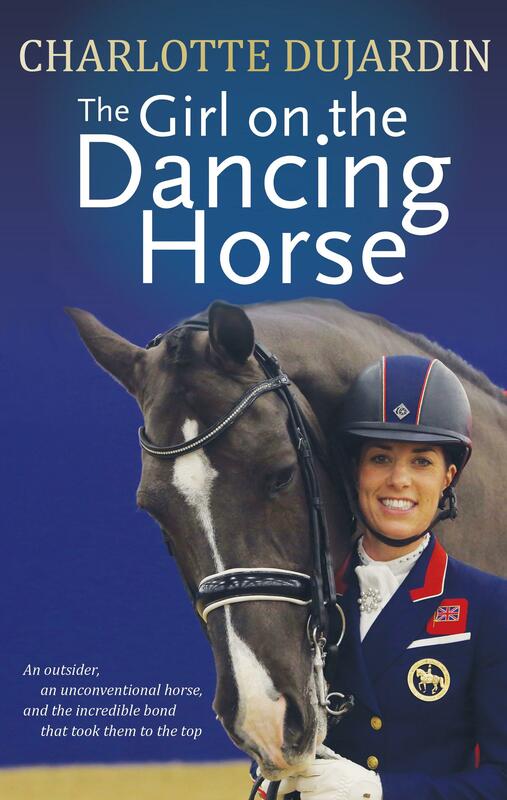 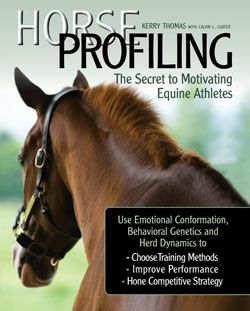 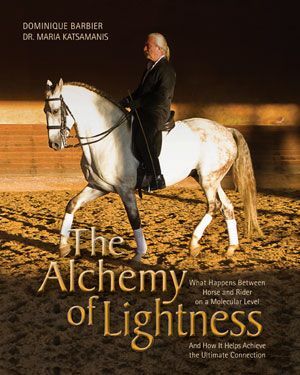 You can order a copy of the book Olympic bronze medalist Phillip Dutton calls “unparalleled” and Grand Prix dressage rider Lisa Wilcox says “demonstrates impeccable horsemanship” from TSB’s online bookstore, where shipping in the US is FREE. 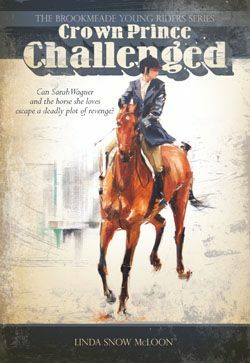 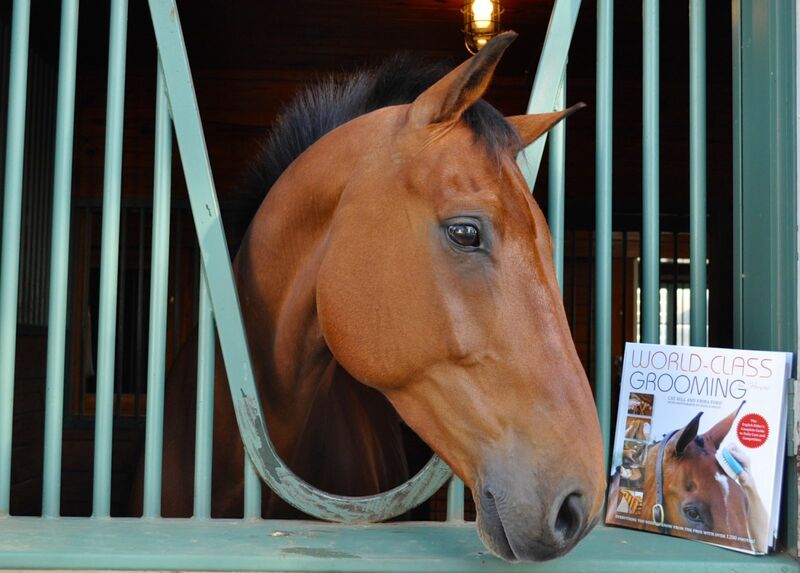 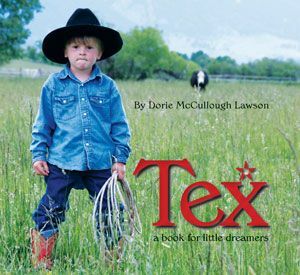 Trafalgar Square Books, the leading publisher of equestrian books and DVDs for over 30 years, is a small business based on a farm in rural Vermont. 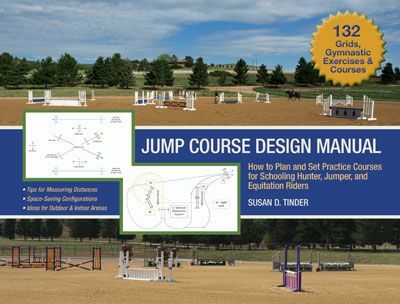 Sue Tinder is owner and manager of Tolland Falls Equestrian Center in Sedalia, Colorado, and author of THE JUMP COURSE DESIGN MANUAL. 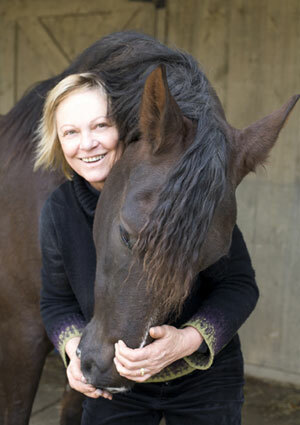 In sharing her CENTERED RIDING memory, Sue admitted still owning videocassettes—a retro CENTERED RIDING anniversary moment! 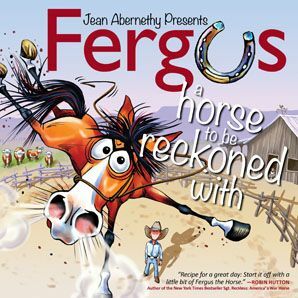 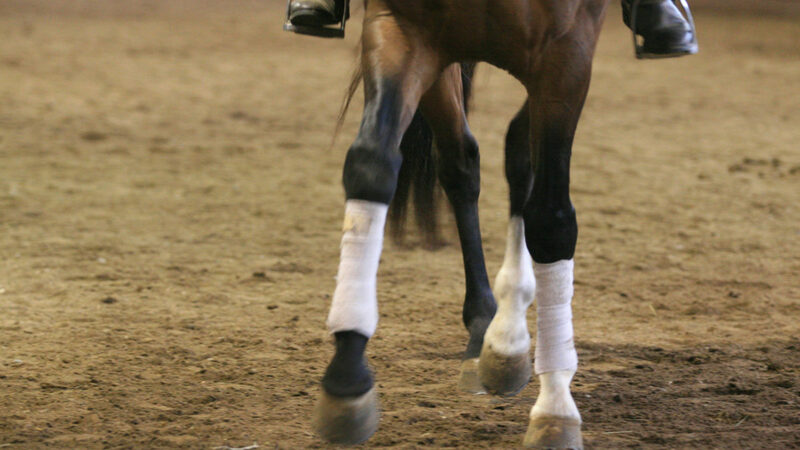 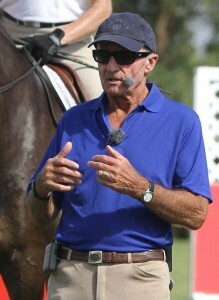 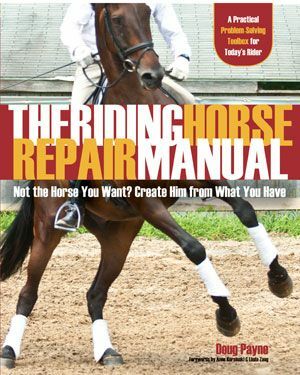 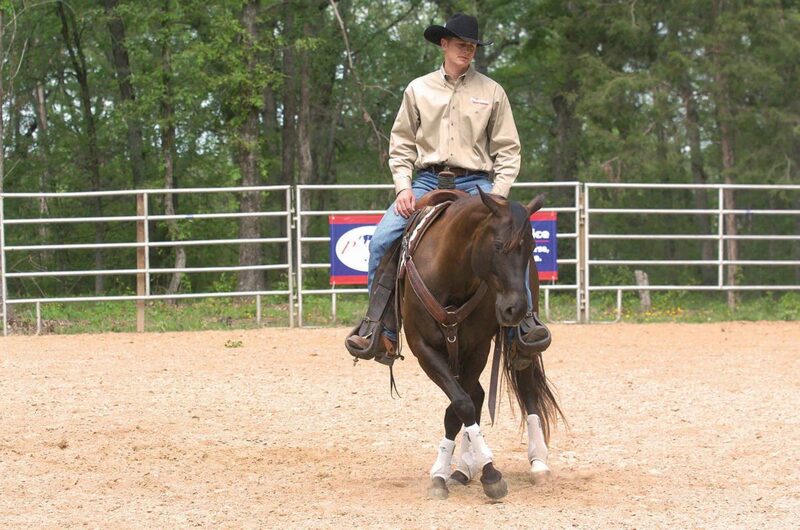 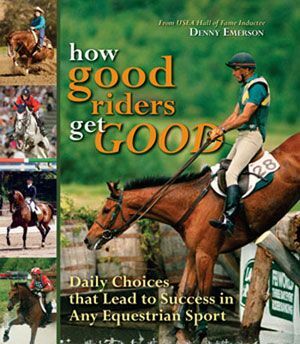 Trafalgar Square Books released the videos CENTERED RIDING 1 and CENTERED RIDING 2 in BETA and VHS formats in 1986, and they were some of the first instructional videos created specifically for horse people. 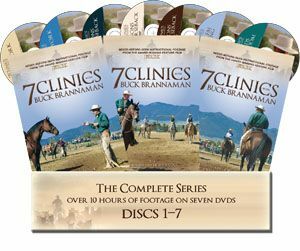 Available now on DVD, the videos are still valuable educational tools and wonderful complements to Sally Swift’s two books. 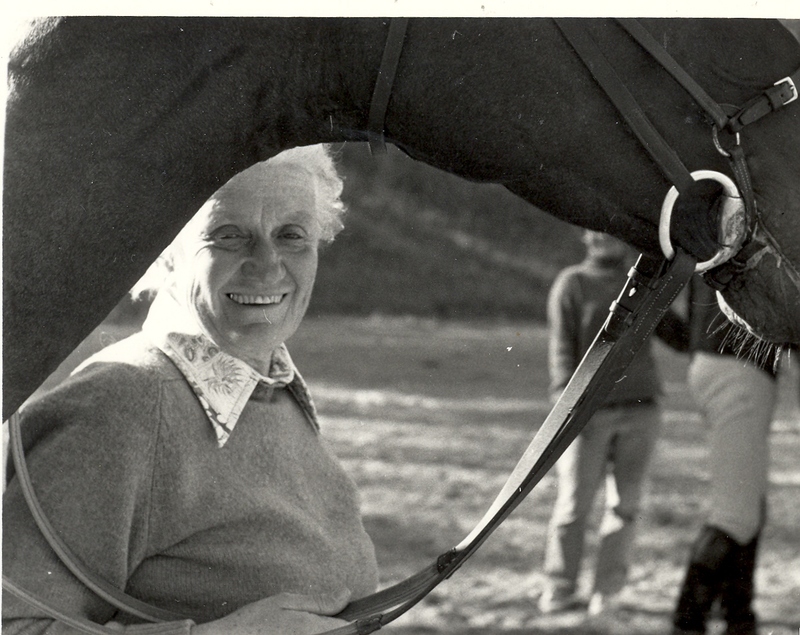 “Sally Swift was an icon in every way. 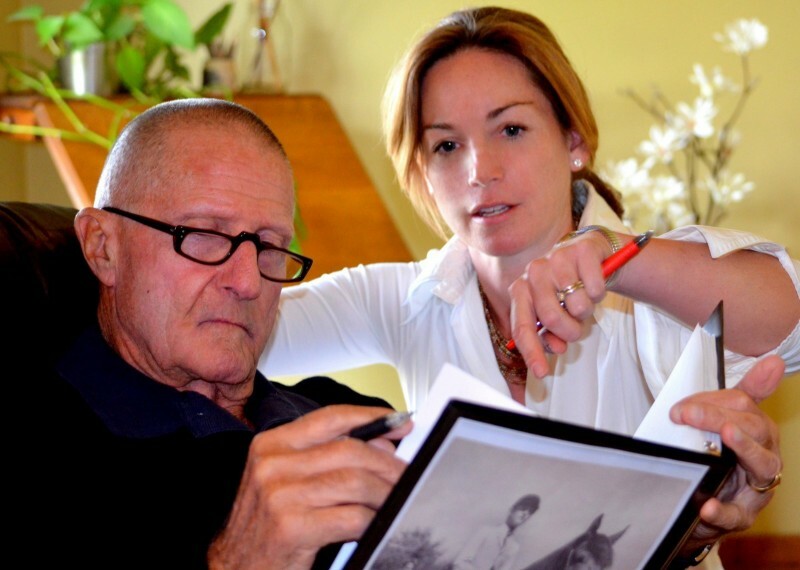 As a person, she was very kind, joyful, and encouraging to all. 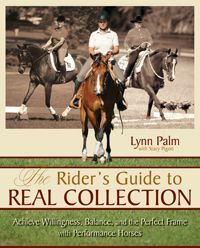 It never mattered to Sally what level a rider was—she was equally passionate with every individual. 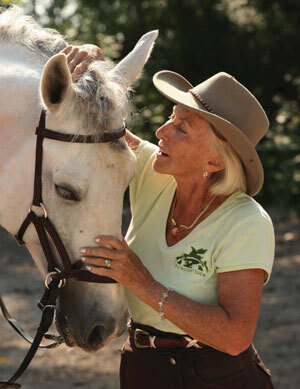 Her work helped and sponsored legions of riders. 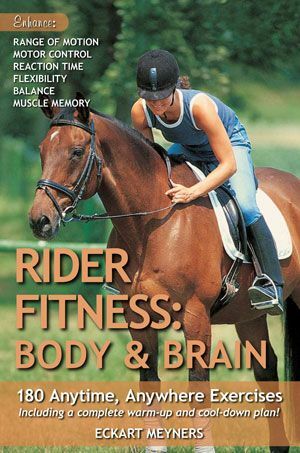 “I remember the years Sally was developing Centered Riding. 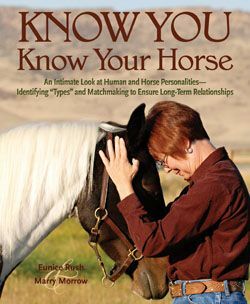 She had such a gift for conceptualizing her ideas, and this enabled her to produce a system that was very clear and perceptible to all. 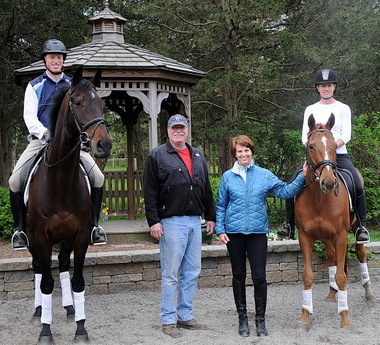 How fortunate we all are to have this vision of partnership with our horses, which will be carried on for the betterment of our horses’ welfare and ensures a chance for more successful relationships with them. 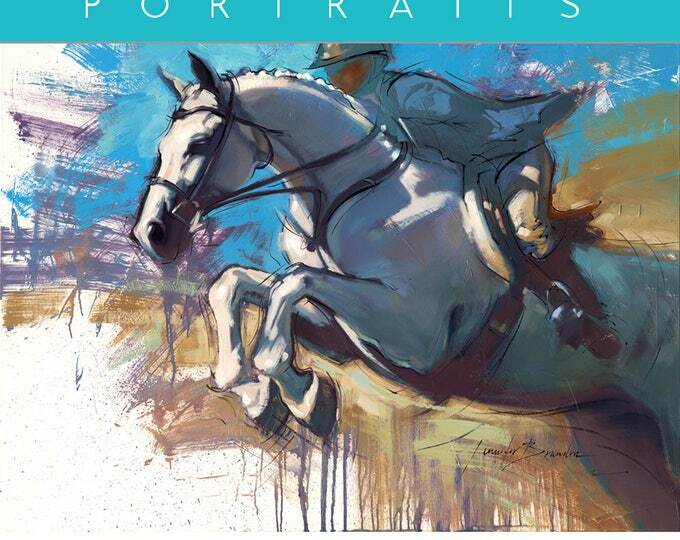 Be sure to check out the wonderful cover feature CENTERED RIDING: HOW SALLY SWIFT CHANGED THE WORLD in the December issue of EQUUS Magazine, available now wherever quality equestrian magazines are sold!